Bombs should never have fallen on East Anglia on the night of 19 January 1915, during the First World War. But civilians living in the area were to become the first in Britain to suffer the new terror of an air raid and among the first victims in a new age of total war. 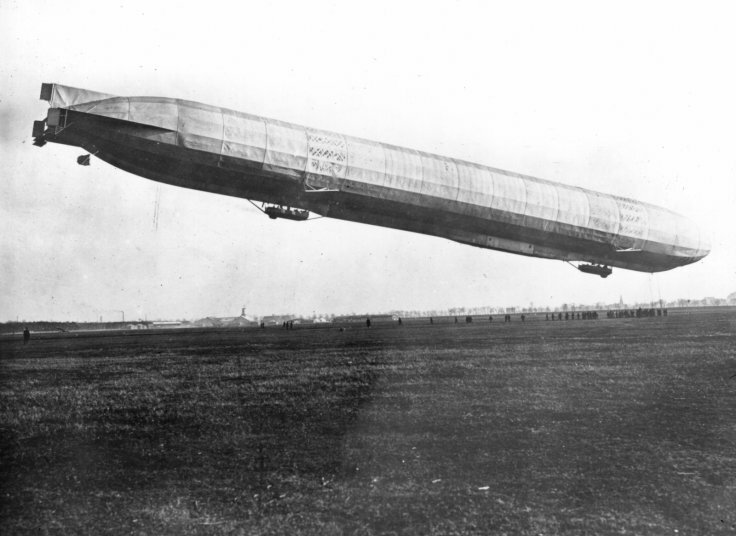 My feature on the first ever Zeppelin raid on Britain during WWI.